Maybach is back! Well, Sort of. Mercedes-Benz announced this week that the company’s ultra luxury Maybach brand is making a comeback two years after the German autogiant pulled the plug on the marque. 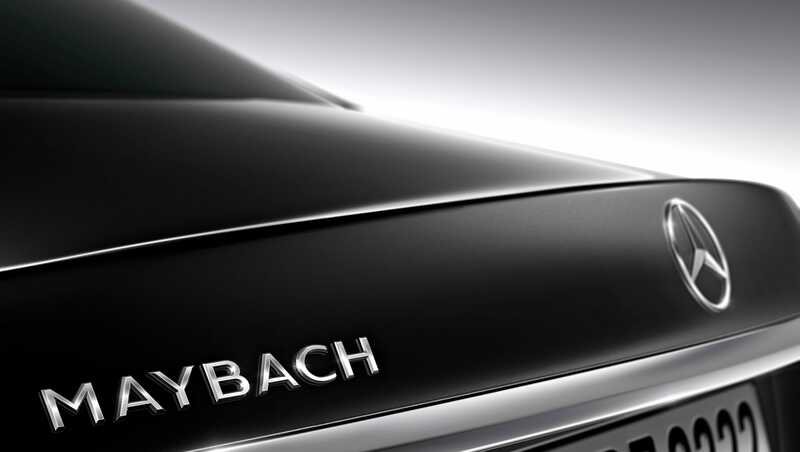 This time around, Maybach will not be a separate brand. 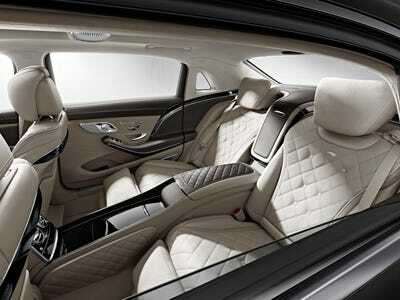 Instead, the Maybach name will adorn the top echelon version of the Mercedes’ S-Class luxury sedan. Maybach’s latest return to the Mercedes lineup follows an initial revival of the obscure German brand by Mercedes-Benz more than a decade ago. Mercedes had made plans to build an ultra-premium sedan as far back as the mid-’90s. Those plans were hastened when the company’s German rivals, BMW and Volkswagen-Audi, gained control of Rolls-Royce and Bentley, spurring Mercedes to get its revived Maybach brand up and running. Instead of designing and building a new car from scratch, the company based the car that would become Maybach on the venerable W140 S-Class Mercedes that debuted in 1991. While they were as opulent as their half-million-dollar price tags would suggest, the Maybach 57 and 62s already looked and felt dated by the time they hit the market in 2002, compared to rivals from Rolls and Bentley. Mercedes-BenzThe Maybach interior is pure class. In 2012, Mercedes-Benz stopped making Maybach limousines after the vehicles, which had a starting cost of around $US380,000, failed to sell heavily enough. At the time, Maybach vehicles were marketed as a separate brand from Mercedes-Benz. Among the owners were rap stars, oligarchs and royals including Russia’s Roman Abramovich, musician Jay-Z and King Juan Carlos of Spain. The new jointly branded Maybach-Mercedes is expected to sell well in China, the United States, Russia and Japan, said Ola Kaellenius, the Mercedes-Benz executive responsible for marketing and sales.